The subtlest semi-translucent (sheer) baby pink nail polish. Great with a sleek white nail tip, for crisp French manicures and also beautiful, when applied on its own, for delicately refreshing sophisticated nails. 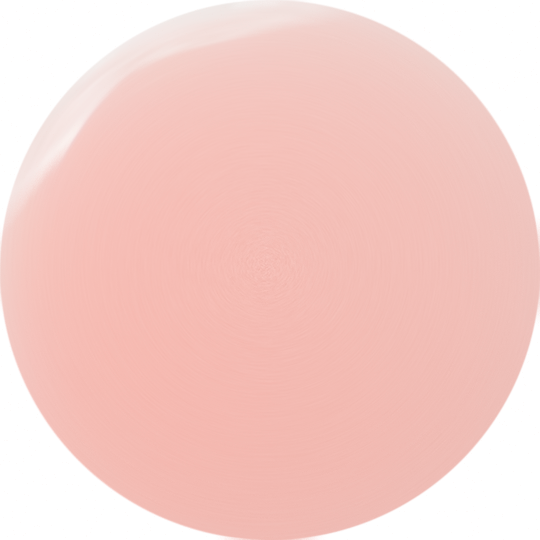 Pink Whisper is the original baby pink nail polish.